Three wonderful things happened this week. The First Thing! This blog was a finalist in the Irish Blog Awards in two categories: Books & Literature and Arts & Culture, so naturally, I was pretty chuffed to attend the awards night in the TRAMLINE Venue, Dublin. 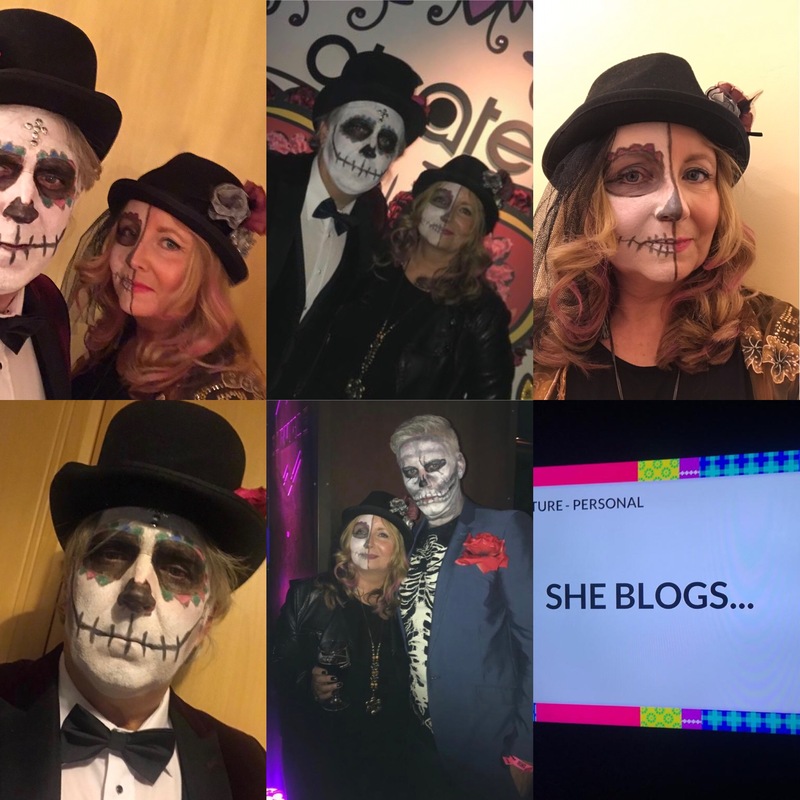 The theme of the night was Dia de los Muertos, hence a great excuse to dress up, and the place was only heaving with positivity and good will, and although I didn’t win, I am delighted for all those who did, particularly those in my categories. I keep this blog going because it gives me pleasure to do so, and I get to share, through The Librarian’s Cellar, my favourite books, films, guest interviews and occasional theatre reviews. Through the general side of the Blog, SHE BLOGS, I can write to my heart’s content all things that relate to my personal passion: writing and filmmaking. 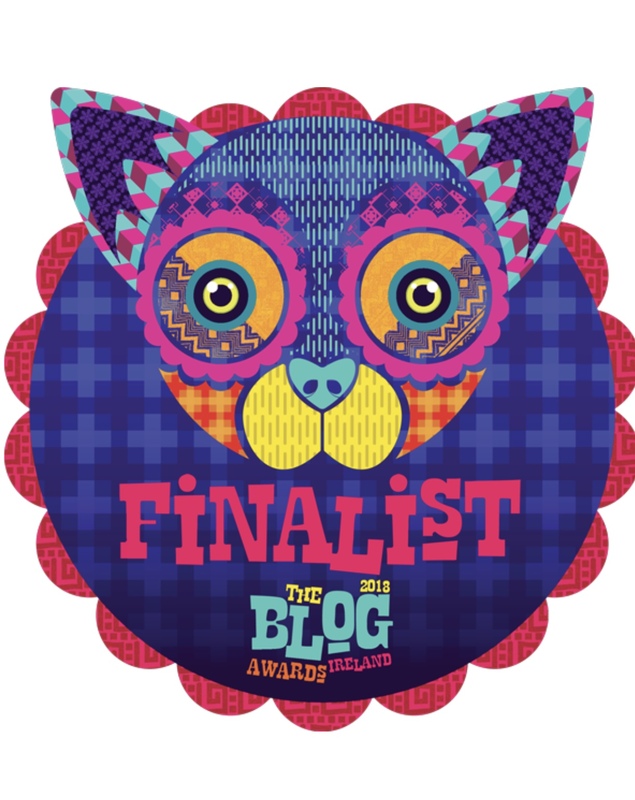 So thank you, Irish Blog Awards – the recognition is much appreciated! The Second Thing! 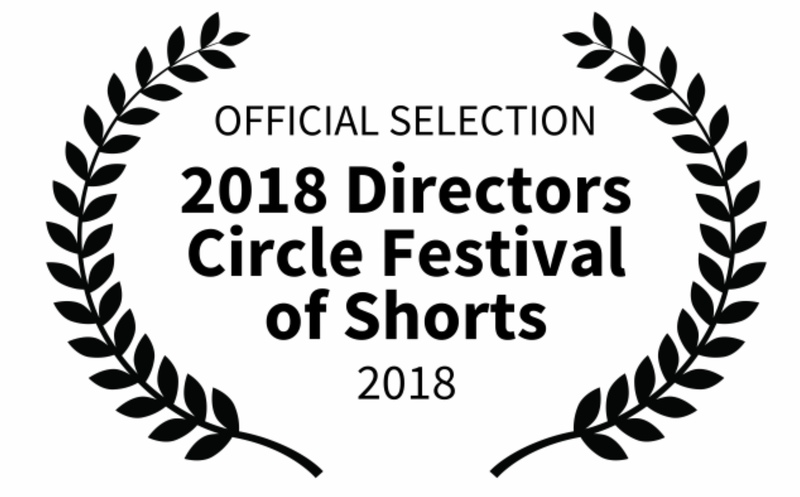 FRAMED, my directorial debut, is in the official selection of The Directors Circle Festival of Shorts in the horror film category. Supporting bold, visionary filmmakers while advancing the art form of film with remarkable cinematic technologies and experiences. the festival takes place in Erie, Pennsylvania, and is the eleventh film festival that FRAMED has been selected to screen at – so far!! I couldn’t have done it without the help and support of such a generous and talented cast and crew, so here I go, thanking them profusely, once again! The Third Thing! 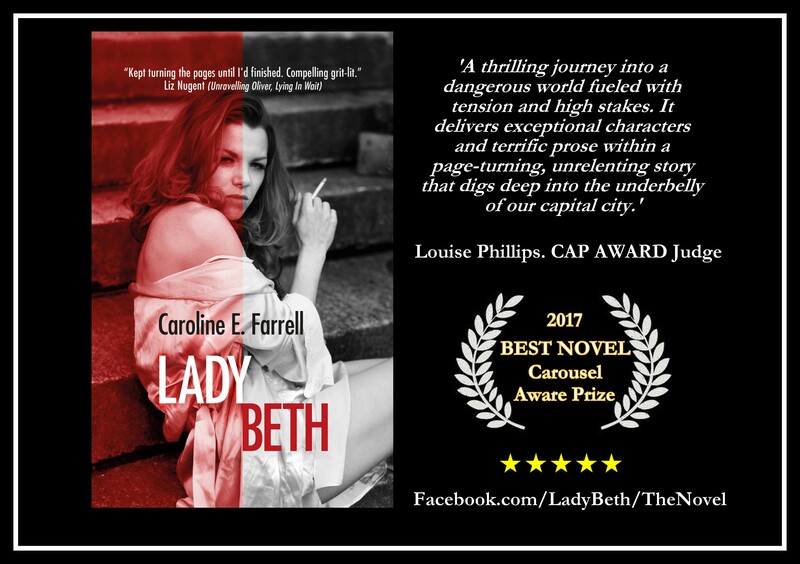 LADY BETH, and a lovely reminder that it is one year since my book won BEST NOVEL at the Carousel Aware Prize Awards. It’s been a fantastic year (moving way to fast though!) and for this too, I am so grateful to everyone who encouraged me to push it out there, read it, praised it, critiqued it, and helped to spread the word. For all these reasons, I would like to pay it forward and have 10 signed copies of Lady Beth to give away. Simply let me know if you would like one. I am a firm believer in magic, whether it pays you the occasional visit or you make your own, keep creating. It might even return threefold! This entry was posted in She blogs on..., The Librarian's Cellar and tagged Bloggies18, FRAMED A SHORT FILM by Caroline Farrell, Framed Festival Screenings, Irish Blog Awards Finalist, Lady Beth, She Blogs Finalist, The Librarian's Cellar. Good to see you so positive and positively productive. Great kudos and traction for your film Caroline. . Enjoy the festival experience. Sounds great! Thanks, Enda – there are of course, the dark days when I, like all of us, think I’ve nothing worth saying or contributing, but the good days and the positive feedback make it all worthwhile! That they do … or they should!! Great stuff Caroline! Delighted for you! Sounds like you had a week of weeks – the designation I give to a period of time where everything flows in just the right way. Congrats.